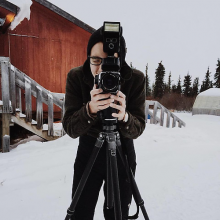 Brian Adams (Iñupiaq), a 2018 Native Arts & Cultures Foundation National Artist Fellow will present a photographic body of work that specializes in environmental portraiture through a true Indigenous lens. 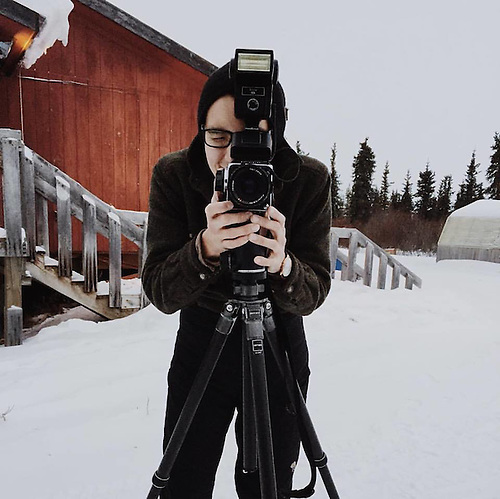 Adam’s photography is a process that beautifully documents Alaskan Native people and villages. His work explores the intimacies of daily life in remote coastal Alaska amidst the threat of global warming and rising sea levels.